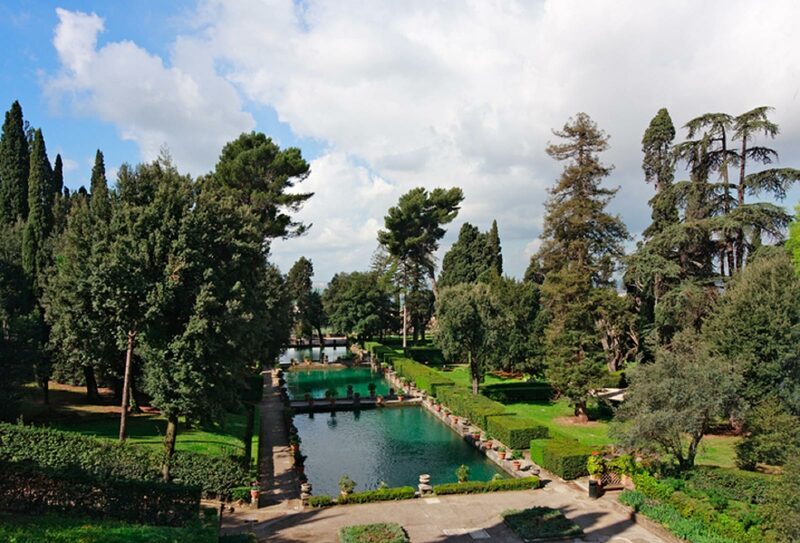 Escape Rome for the day with this one-of-a-kind tour of Tivoli. 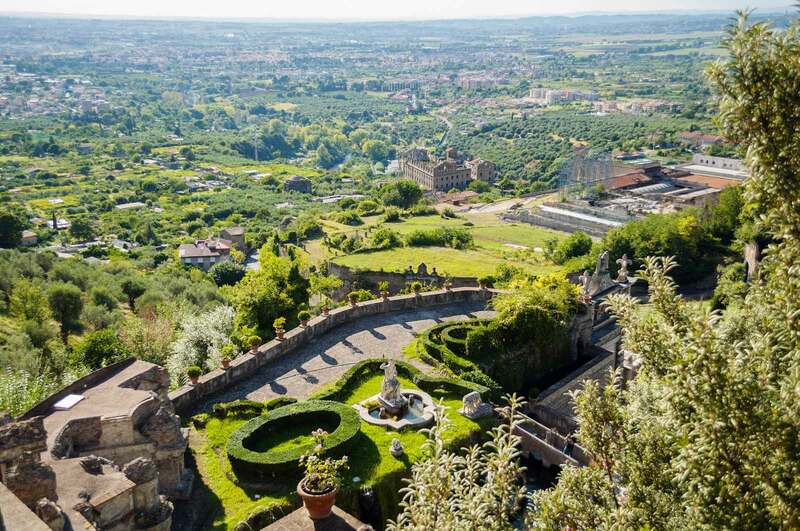 This delightful, mountaintop top town just outside of Rome is only a short and comfortable bus ride away. 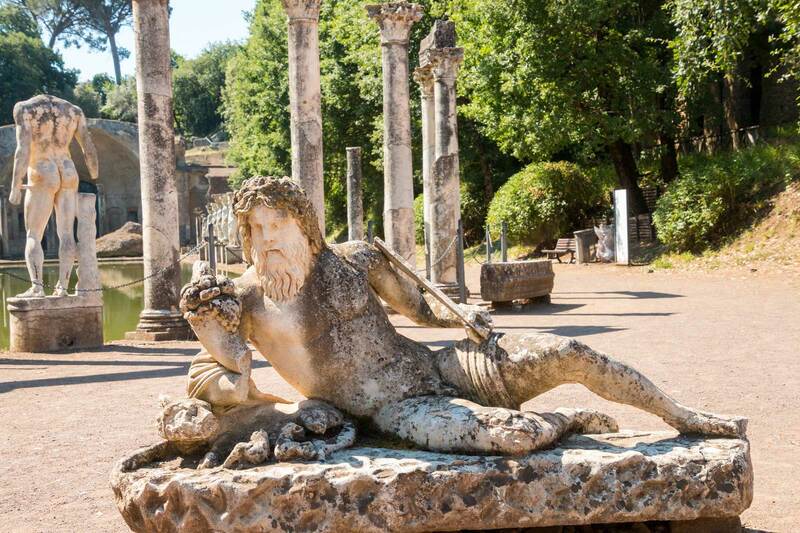 There you will discover the relatively unknown yet beautiful Hadrian’s Villa and Villa d’Este, as our local guide shares the rich history for both of these UNESCO world heritage sites. Originally built as his country house, Emperor Hadrian (who ruled Rome from 117 to 138) would eventually govern the empire during the last years of his reign from there. 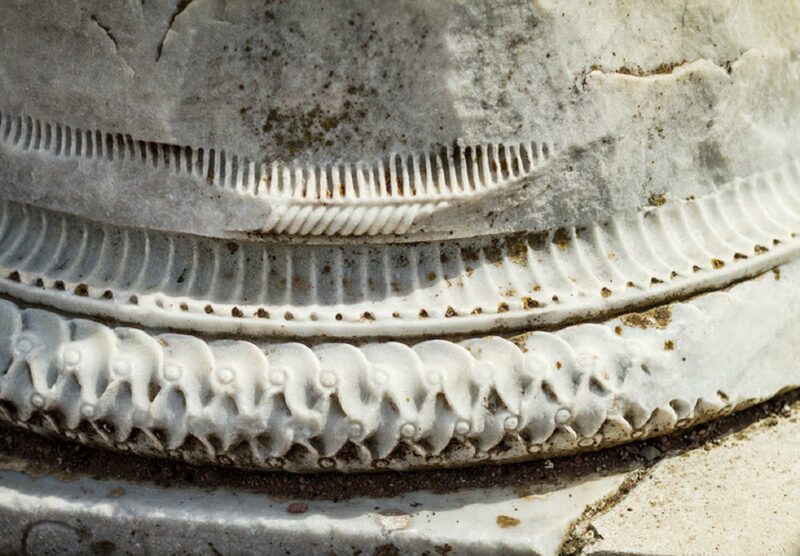 More recently however, the Republic of Italy owns this large Roman archaeological complex. 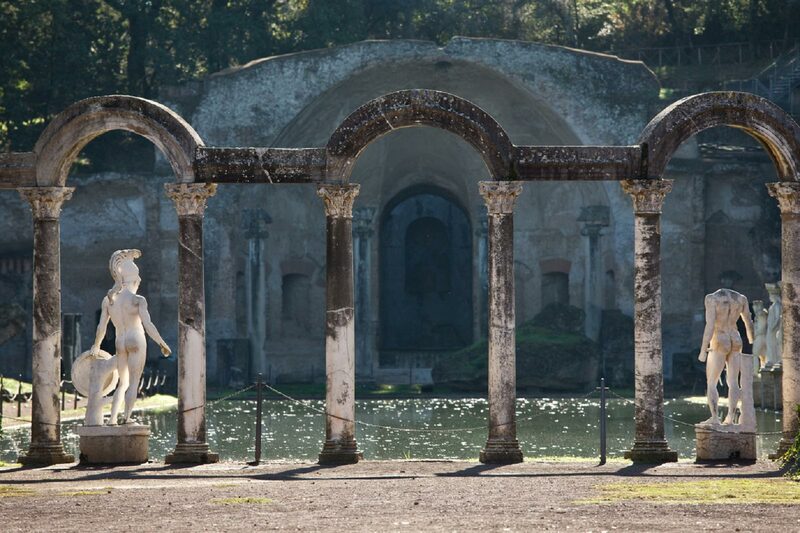 The lavish landscape consists of many opulent pools, baths, fountains and classical Greek architecture. 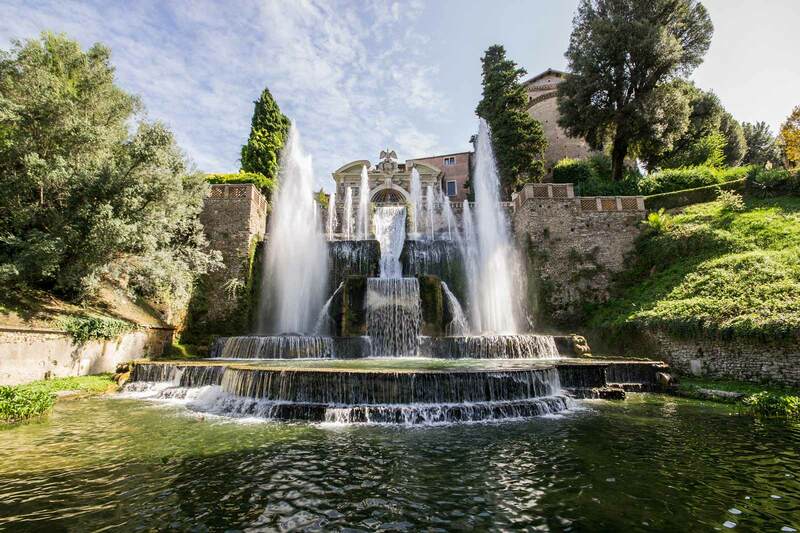 Have some time to stroll around and enjoy a leisurely lunch before heading over to Villa d’Este, best known for its beautiful terraces. 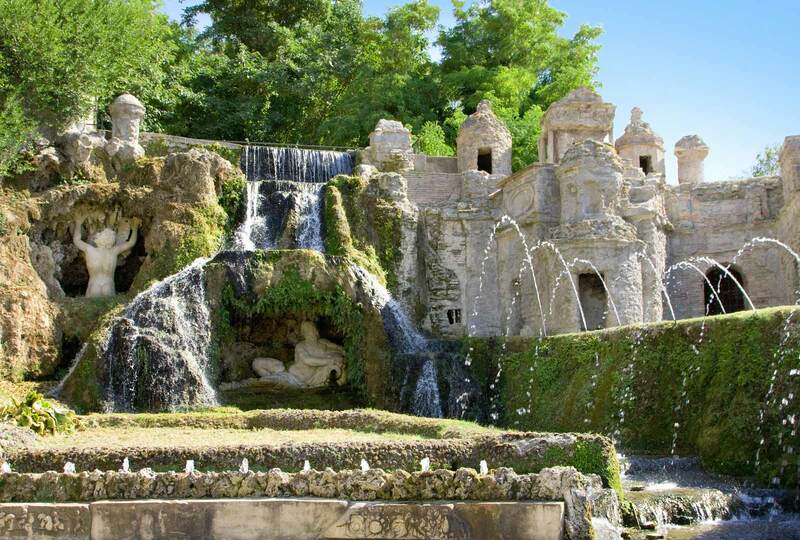 Some other highlights include: the Apartments of the Cardinal, the Gardens and the many elegant fountains – the Oval Fountain, the Hundred Fountains, Fountain of the Dragons, Fountain of the Owl, Organ, and Neptune, to name a few. 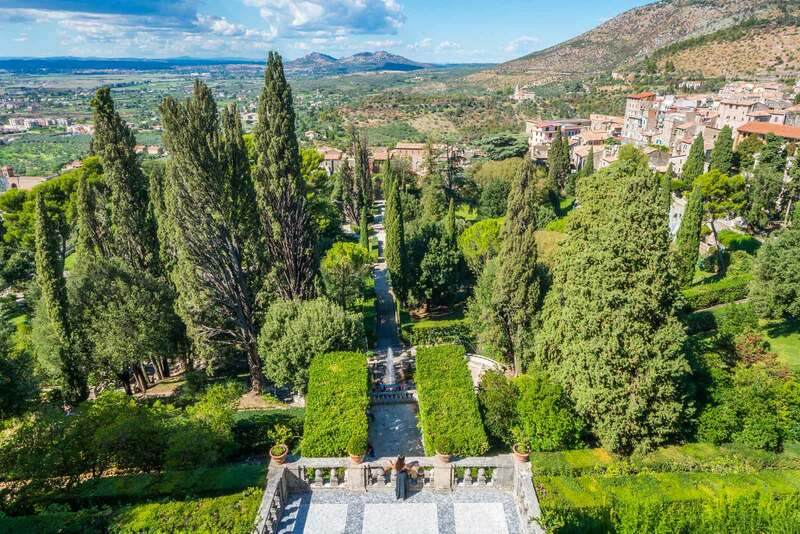 Look no further – this is your perfect little getaway from Rome.